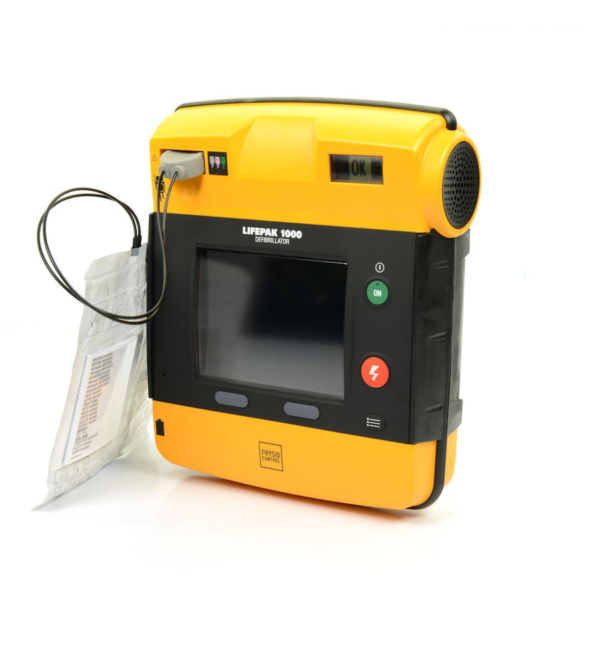 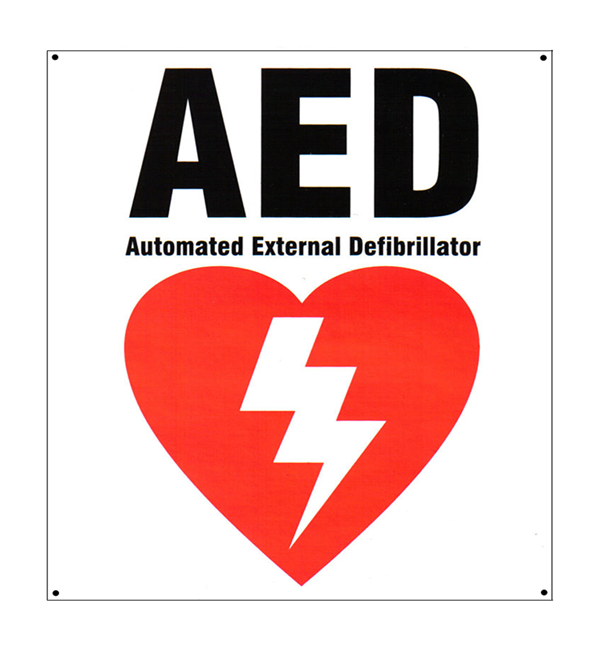 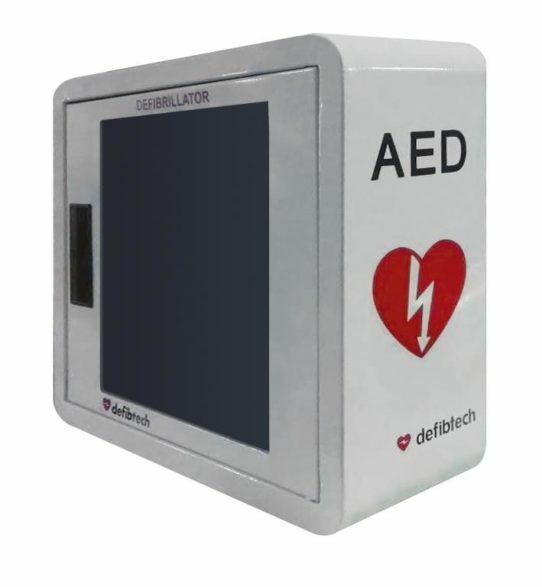 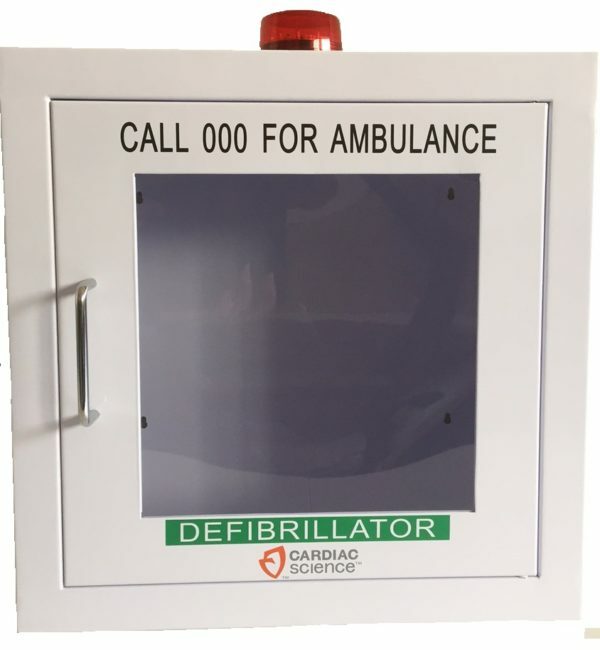 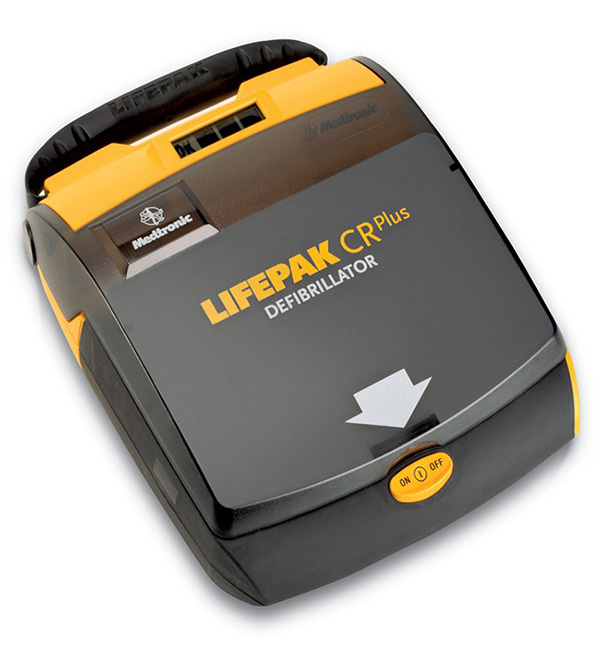 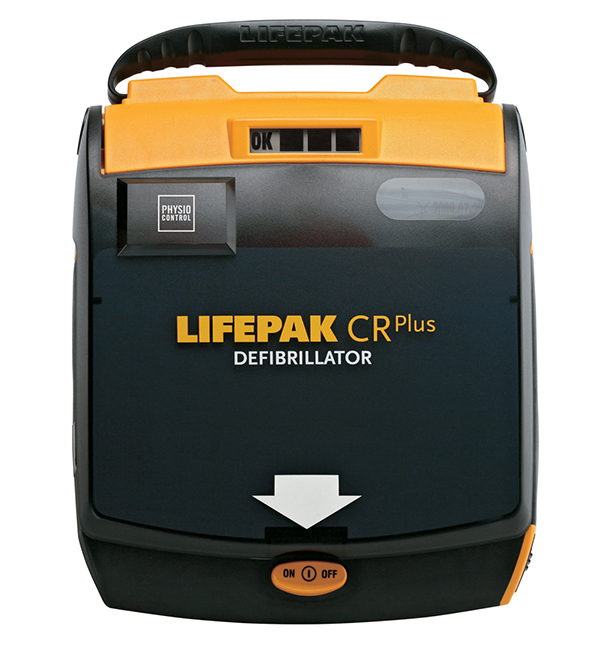 This highly visible Defibrillator Wall Mount Cabinet allows a Defibtech Lifeline View or Lifeline AED defibrillator to be wall mounted to increase visibility and to protect the AED from theft or damage. 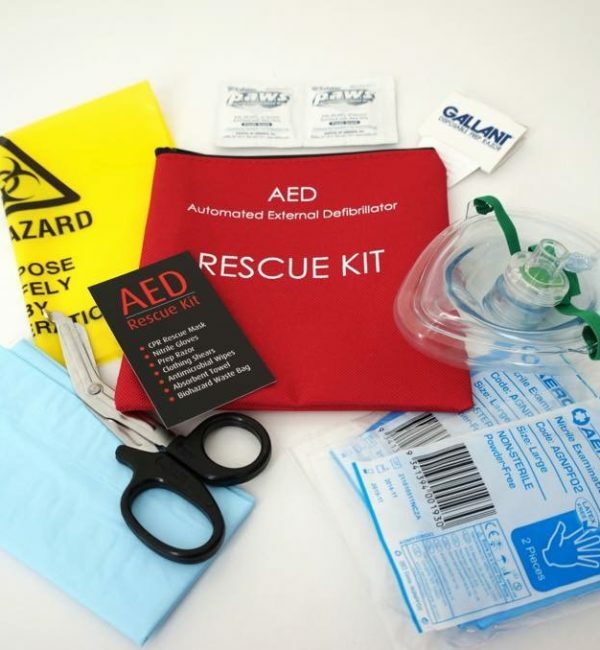 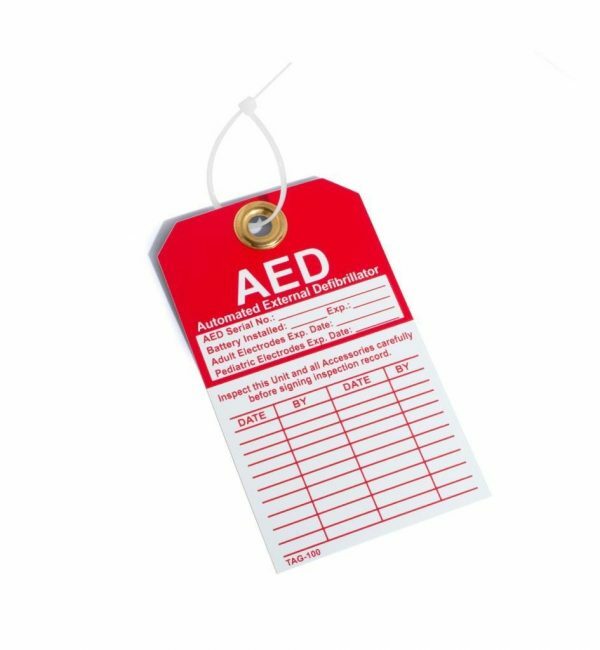 Suitable for use in corporate, industrial or small business environments where workplace health and safety is a priority. 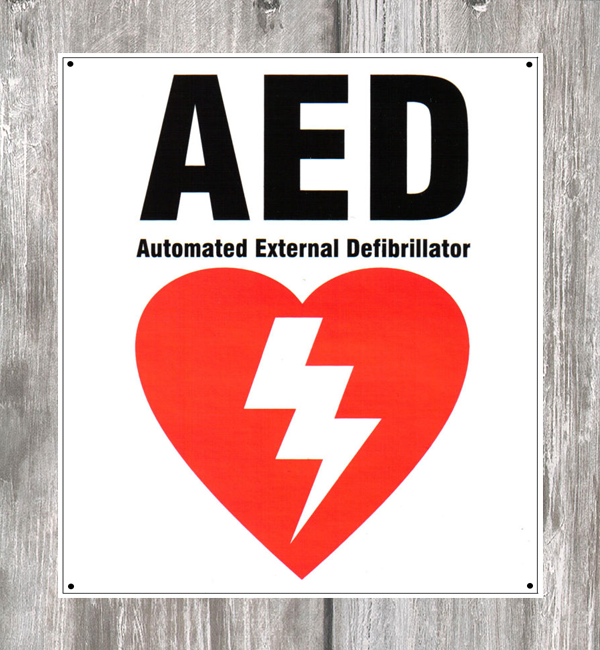 A loud alarm will sound whenever the cabinet is opened.